Looking at the K52F’s performance, it’s safe to say that this notebook is not the best performer among the entry-level notebooks that we have seen. Scores are pretty average but that is only if you’re comparing the K52F with other expensive notebooks. At Rs. 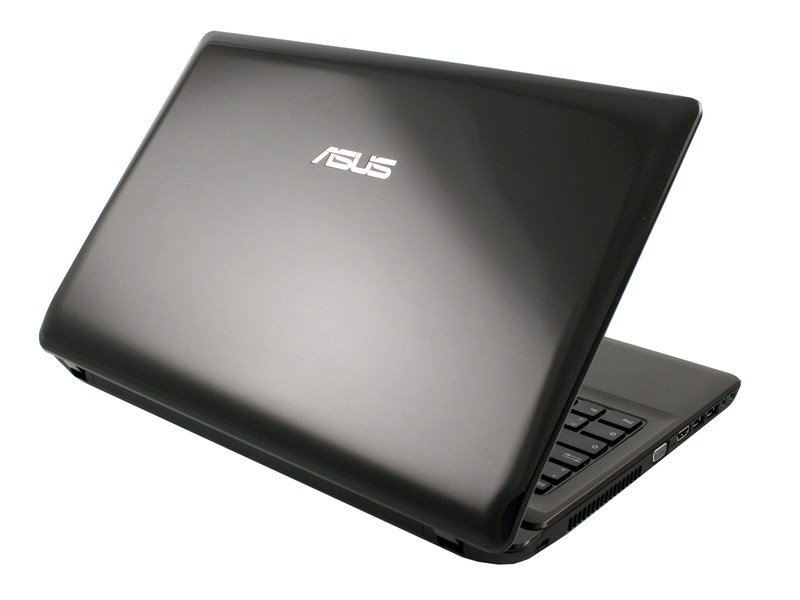 28,399 the ASUS K52F definitely offers quite a lot in comparison to many notebooks that are priced at a similar range like the Lenovo IdeaPad Z570. You can get an entry level desktop PC with a little better specifications at this price, but for those looking for a low-budget portable notebook, the K52F turns out to be a good option. 67.5%: This rating is bad. Most notebooks are better rated. This is not a recommendation for purchase.